Our day commences at 8:30am and concludes at 3:20pm. The Secondary College have two 30 minute lunch breaks. Because adolescence is a distinct developmental phase, it requires a unique response. We have designed a stimulating and varied curriculum to assisting students to become all that God wants them to be. 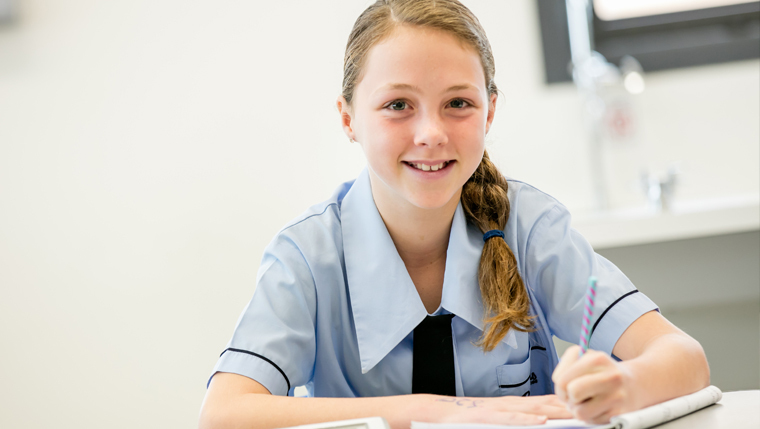 To ensure that all students have the opportunity to reach their full potential, and make informed decisions about senior subject selection, the Parklands Christian College Middle School Curriculum utilises numerouse key learning areas in an attempt to give students a range of experiences rather than a narrow and tradition elective subject approach. NAPLAN – Tue 14 May – Thurs 16 May – Grades 3, 5, 7, & 9 only.